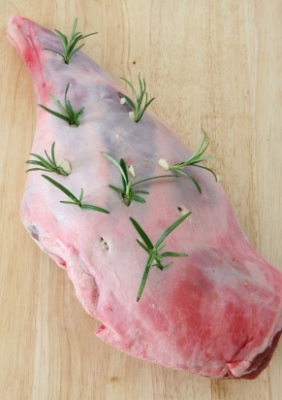 A wonderful flavour coming from local Oxfordshire lambs. 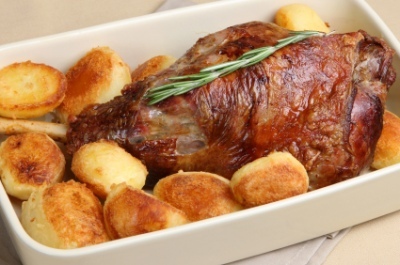 This carvery leg is part boned and prepared so is ready for roasting or pot roasting. The perfect Sunday lunch. Available in weights of 2kg, 2.5kg or 3kg.